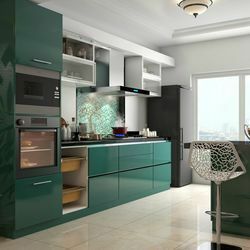 Best Modular Kitchen Interior Professionals, Contractors, Designer, Decorator in India. A well designed modular kitchen adds a fresh outlook to the style of your home. Vesar kitchens are aesthetically designed to fulfilf individual needs and adapt to available space. We are renowned to offer sophisticated kitchen interior designing services to our customers. These services are provided in accordance with the prevailing trends and fashion. Backed by expert designers, architects, craftsmen and consultants, we offer incredible services to these projects and in a very economical price.